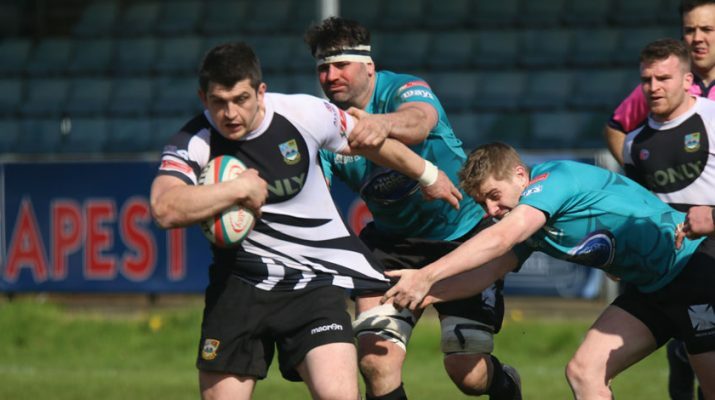 Principality Welsh Premiership, Saturday 13th April 2019. Two tries in each half saw Bedwas earn the winning bonus point they required which briefly saw the side occupy 11th position in the table before Llanelli defeated Bridgend 25 points to 20 in the early evening televised fixture. 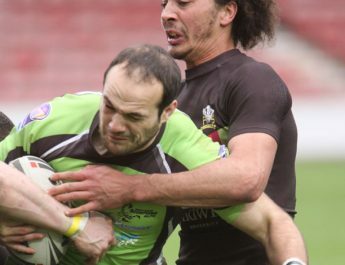 On a sunny afternoon with a keen breeze the game started with both sides vying for supremacy, strong tackling saw no scoring until the 12th minute when from a close range scrum Luke Crane fed Nathan Hudd who saw Deon Smith in space out wide to cross for a try. Joseph Scrivens picked up where he left last time out and confidently slotted the conversion into the wind. 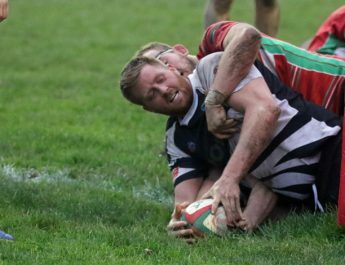 On occasions Neath posed a threat with the ball in hand but the Bedwas defence was in no mood to conceded anything and for the first time this season Bedwas prevented their opponents from crossing the try line. The battle to avoid relegation continues with the likelihood of a few more twists and turns as the season comes to an end. 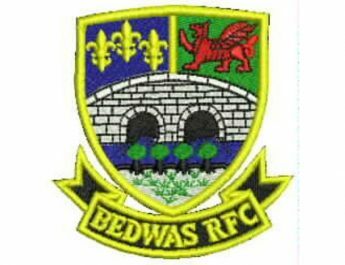 Bedwas have three games to play starting next Saturday at Eugene Cross Park Ebbw Vale, followed by Aberavon away and a season closing home game against Swansea on 4th May. With a points tally of 52 points and 12th place in the table all eyes will also be on the fortunes of Llanelli and Bridgend. Llanelli occupy 11th position with 53 points and two games left to play both at home to Swansea and Neath. Meanwhile Bridgend sit in 13th place and five games to play with home ties against RGC, Cross Keys and Swansea with away trips to Bargoed and Pontypridd as they seek to add to their tally of 45 points.